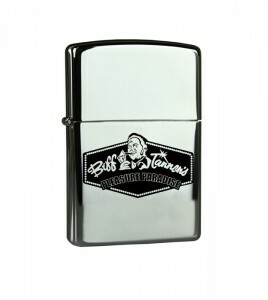 An essential item for any utility belt! In the Batman Classic TV Series, the Batarang served a multitude of purposes, from grappling hook to boomerang to cutting tool, and now we’ve given it another job! 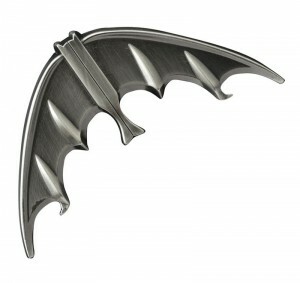 This 4-inch solid metal replica of the classic Batarang is actually a bottle opener, using the points and talons of the most famous Bat-tool to pry the cap off of any bottle. 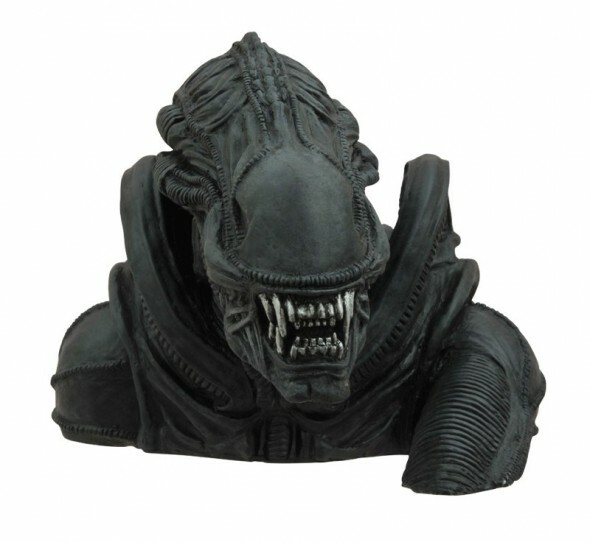 With two magnets on the back, it will hang on your Bat-fridge until it’s needed! Comes packaged in a full-color slipcase. 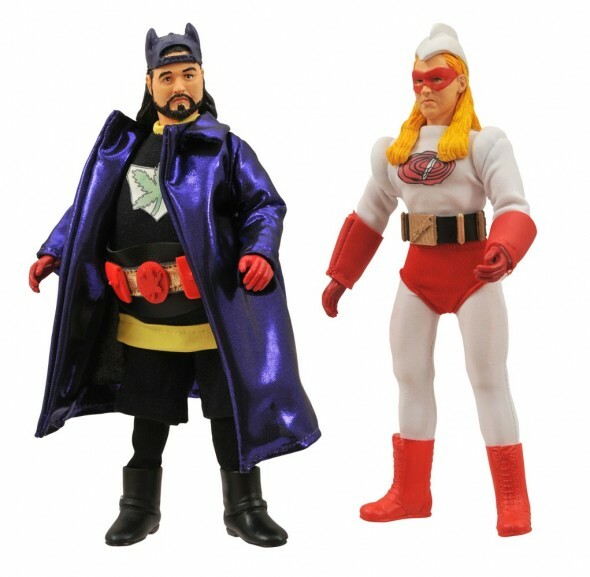 (Item #JUL142039, SRP: $18.00) Bluntman and Chronic Retro Cloth Action Figure Asst. From across the world of Golarion come representatives of four of the most well-known races of the Pathfinder RPG! 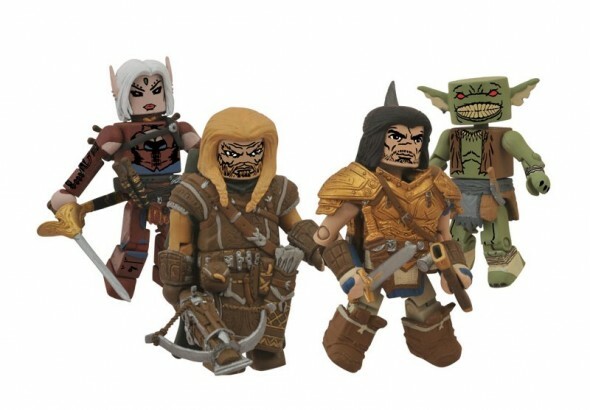 This four-pack of 2-inch Minimates mini-figures includes the heroic Valeros, Human Fighter; the heavily armed Harsk, Dwarf Ranger; the mysterious Merisiel, Elf Rogue; and a vicious Goblin Warrior. 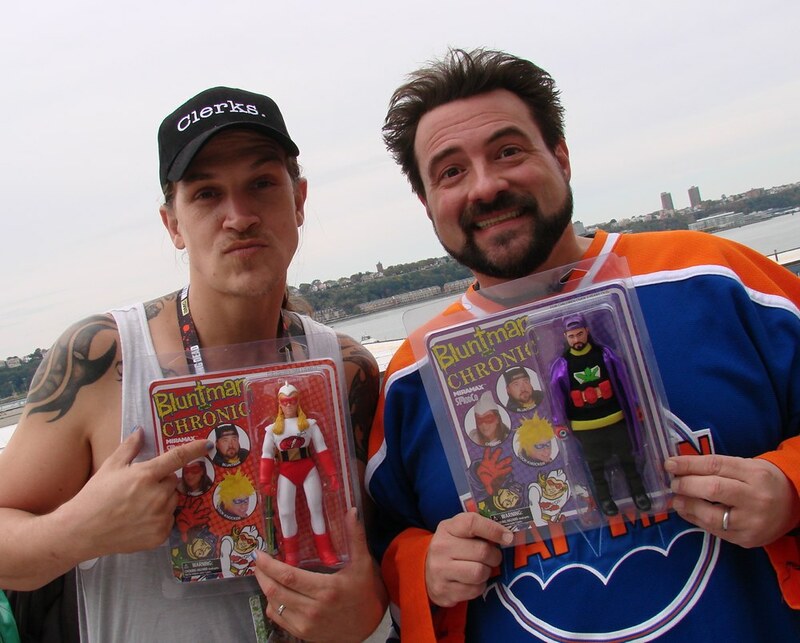 Each Minimate features interchangeable parts and accessories. Packaged on a blister card. Designed by Art Asylum! (Item #JUN142089, SRP: $19.99) Teenage Mutant Ninja Turtles Minimates Blind Bag Series 1 Asst. 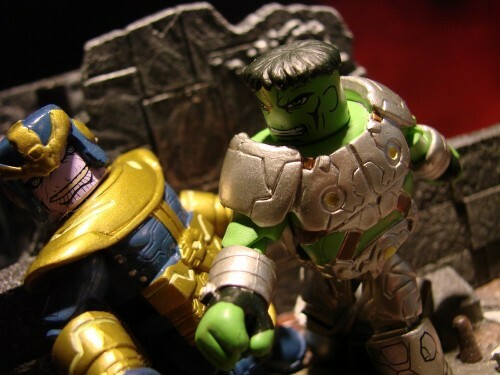 Next Up: Marvel Minimates Infinity Fan Poll Winners Revealed!